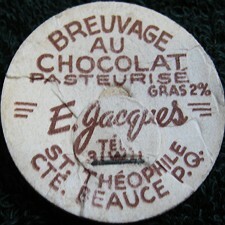 Florian Jacques is the founder of the Dairy. His son Ephrem followed him in 1963. 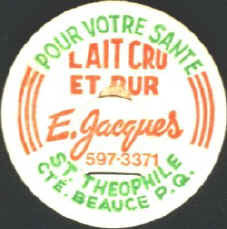 In 1971, selling all his milk to St-Georges Dairy, Jacques Dairy stopped to sell milk door to door. 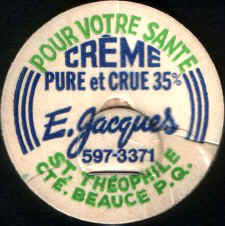 From : Une paroisse de souche acadienne "St-Théophile"